Best all inclusive vacation is probably what you are trying to find, right? 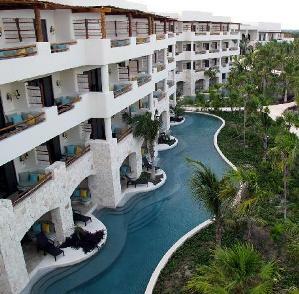 I wish it was as easy as a top three list of the best resorts in the Riviera Maya, Mexico. different people when trying to find a vacation hotel. 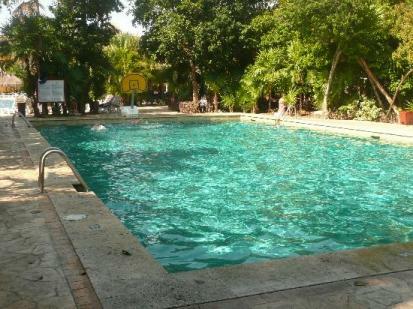 You want to find which Riviera Maya resort or hotel is the best all inclusive vacation for your family. as much as you want for free. To find which one will best fit you is to decide what you are looking for. 1)Do you prefer a party town or a quiet area more secluded in the Riviera Maya? 2)Large resort or small boutique hotel? 3)Is it important for you to go to an adults only resort or with children? the major factors of what kind of resort or hotel you are looking for. Just click on the tab for all inclusive hotels, boutique hotels or any of the other tabs that you narrowed your search down to. difficult to choose not to! If you clicked on this website hoping I would tell you the best all inclusive vacation resorts then here are my top picks.